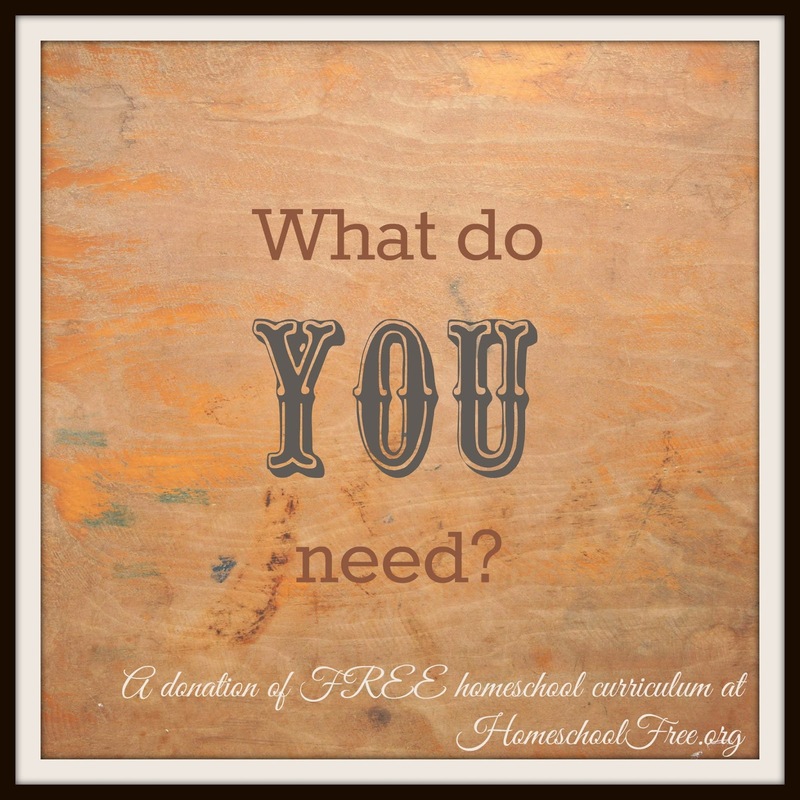 Announcing the 2nd HomeschoolFree.org Donation of BRAND NEW curriculum! 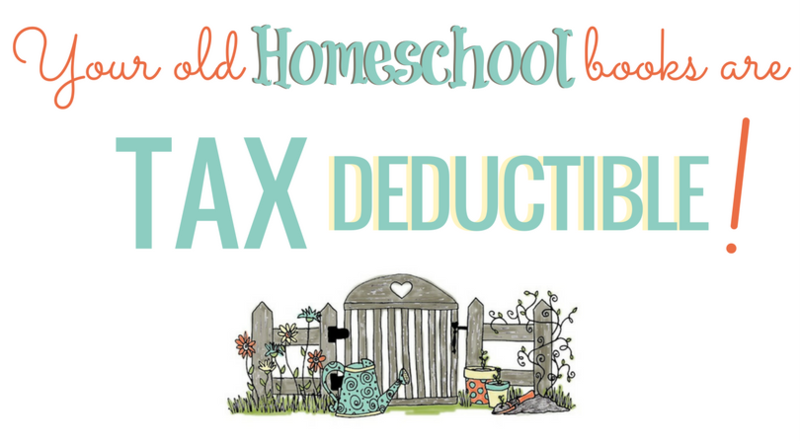 As an email subscriber to this blog, you are receiving this notification to apply for COMPLETELY FREE, BRAND NEW donations of curriculum. Haven't subscribed yet? Just place your email into the bar above, then you won't miss out on the next one. If you want to do something like this, click here. If you would like to apply, simply click this link to be taken to the application form. Your information will be kept confidential, and only I (Deana) will see it. Of all applications received, the leadership team will vote to determine the final recipient(s), but your private information, including your name, will not be shared. The recipient(s) will be notified by email at the close of this donation, on Friday, September 19th, 2014. It's kinda like writing a letter to Santa at Christmas... in September... it doesn't hurt to ask, and see if you get what you want! So have fun with it! Anyone may apply, this donor's wishes may just include you and your specific circumstance. 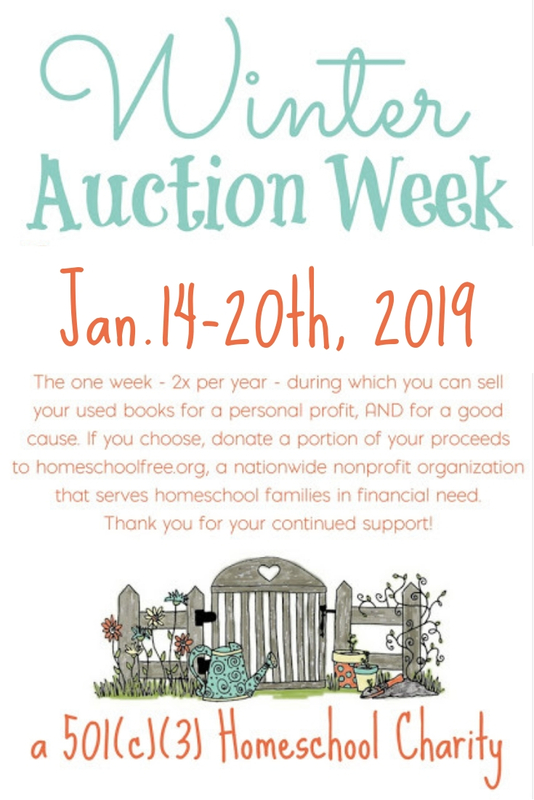 Please contact the blog administrator, Deana, at thefrugalhomeschoolingmom [at] gmail [dot] com for more information, or to donate in this manner, or click here to make a contribution to the NEW curriculum fund.